KNOWLEDGE EMPOWERED - India's First Accredited PRINCE2 Agile™ Training Organization. We have trained the trainers of 68 other large training organizations. A certificate may help you get to an interview, it may even help you get the job. But what keeps you in that job is the knowledge and the inquisitive attitude towards continual learning. Be it Project, Program, Service or Risk Management, our focus is, has been and will be on knowledge creation. Scores of people come back to us with happy news such as getting promoted, customer work visits etc. 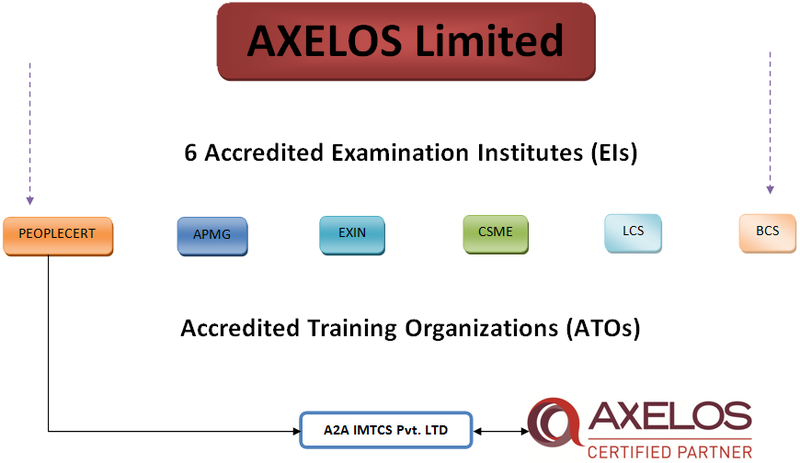 Try us, as an AXELOS certified partner, we bring the best of the subjects to you with the help from the Official Accreditor themselves. 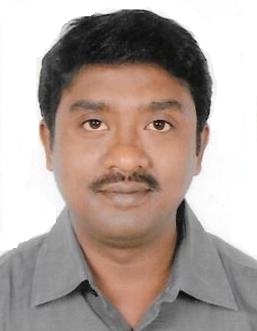 Sreerag Gopinath - PMP, PMI-ACP, ITIL, CSM, P3O, CEH CSCP. Debashis has more than 20 years of working experience, primarily in customer support. 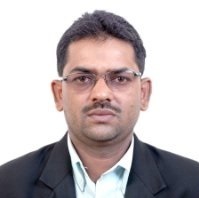 He attained the knowledge of ITIL best practices and Agile framework as a Scrum Master. He started his career in Tourism, Travel & Cargo Management industry and worked in MNCs like Amadeus India for 13 years leading the team of efficient customer support helpdesk in Eastern India. He has contributed his knowledge as SME for the Amadeus Global Distribution System. He has successfully completed assignments not only in India but his expertise in UK, Thailand, and Nepal. He was the winner of Customer Service Excellence award for Amadeus India in 2010. At present he is working as Business relation manager and ITIL process leader in Seamless Private Limited, a leading technology and value distribution company which is a sister concern of Seamless Distribution Systems based out of Sweden. His interests includes reading, music, cooking and travelling. Manohar has nearly two decades of experience in the IT industry in the areas of Management, Technology and Process Governance. He has worked in various roles starting from Software Engineer to Program/Delivery Manager and has handled projects/programs with a good understanding of Delivery models across Development, Maintenance and Servicesstreams. 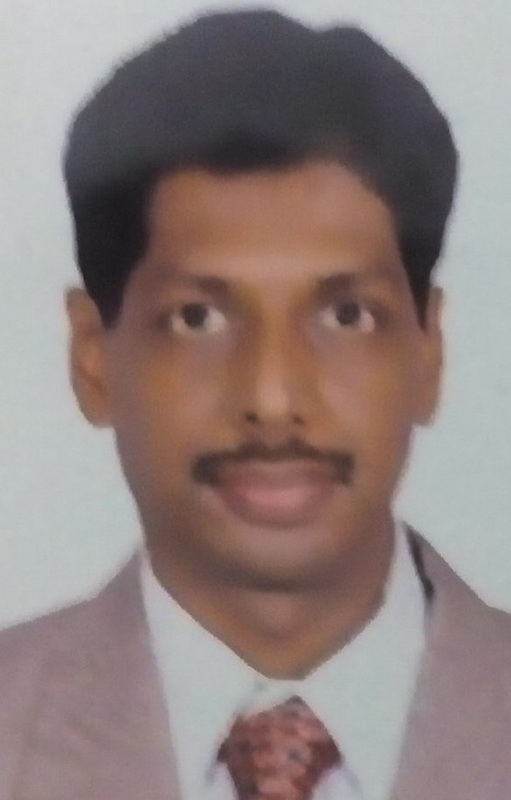 As a member of the Software Engineering Process Group (SEPG), he has contributed in the areas of process improvements and rating/certification for CMMi/ISO.Also, he has conducted several ISO 9001 audits for internal projects/support functions as Lead auditor & represented several projects during external audits. 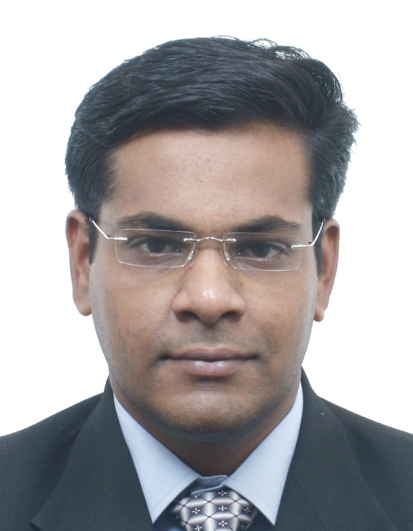 Manohar’s certifications include ITIL Expert & Six Sigma Green Belt (GE). One of his awards “Outstanding Achievement and lasting contribution” is for his contribution to process improvement and leading the project management related process areas for CMMi rating. With his diverse background in various areas like Project/Program/Delivery Management, Technology, and Service Management, Manohar is passionate about sharing his industry knowledgeand expertiseusing formal training as the platform. Rizwana brings 9 rigorous years of experience in the IT industry, currently working with Tata Consultancy Services Limited as Information Technology Analyst. She worked with Infosys Technologies Limited and Australia New Zealand Banking Limited. As an accountable Change Manager in Service Management Process area, Rizwana is highly proficient in managing areas around ITIL processes, IT Governance (COBIT5), Six Sigma and Internal SOX Auditing for Fortune 500 clients. From technology view point, she has driving experience in Windows 2000/2003/2008 Server Administration, Exchange 2003/2007/2010 Administration and Active Directory Services. 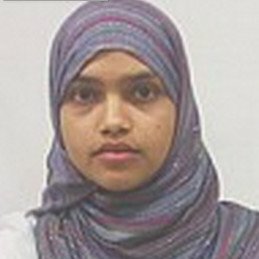 Rizwana is a thoroughly motivated team player with good management, analytical, communication and interpersonal skills. A quick and agile learner with an inquisitive attitude. She displays incredible flexibility in adapting, learning and working on multiple technologies simultaneously. Anupama has rich hands on experience in Change Management and works closely with other areas of Service Management Teams such as Incident Management, Problem Management and Release Management. She has incredible ability to influence others and move towards a common vision or goal. Whilst being very robust, she remains sufficiently flexible and adaptable; able to work in ambiguous situations. Responsible for Business Relationship Management, Managed Change Process using the defined Audit parameters. Process design and facilitated training for all the Managed Service teams about the Change Management process. Hands on experience on multiple Service Management tools ex. CA Service Desk Manager, HP OpenView Service Desk. Achievements - Star Performer for consecutive 3 months at Microsoft. Star Performer of the Month at TCS. Awarded one of the TCS Top 10 Project Managers Contender out of 50 during a contest. Awarded outstanding contributor to the Organization at TCS. 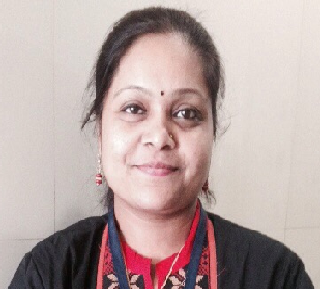 Credentials - Anupama is now pursuing ITIL Expert with us according to a scheduled and well structured plan. She intends to achive the Expert credential over a period of time (6 to 12 months). She has secured 100% marks in the 2 intermediate levels she has completed and we are sure she will keep up with the expectations in the future too. Sandeep is a software architect, program manager and entrepreneur. He is the Chief Executive Officer of the software company ProApps Technologies Pvt. Ltd from its inception in 2010. Under his leadership ProApps has become a strategic partner to Oracle and IBM in the ASEAN region. He manages business development , solution design and delivery of complex enterprise solutions using Oracle and IBM technologies. He is an officially certified PRINCE2 and MSP practitioner. He was an Oracle ERP software consultant at Oracle Corporation between 2004 and 2010. Over the years he has designed and delivered software solutions for banks, automotive manufacturers, government agencies and software companies. With over 18 years of experience in IT industry and 3 years of domain experience on Process Manufacturing. Srinivasa comes with a fine mix of Technology, Process and Management expertise. He is passionate about Data technologies. His major expertise is in Big Data analytics, Oracle Warehousing, Oracle databases, Oracle Applications. Additionally, other areas of expertise include Enterprise Architecture, Solution Architecture and Data Architecture to name a few. Srinivasa’s vast experience is in the areas of Insurance, Telecom, Product development and Services domain. 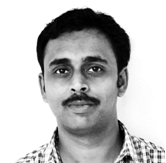 Vinay is a highly motivated and experienced leader in IT and Business operations. 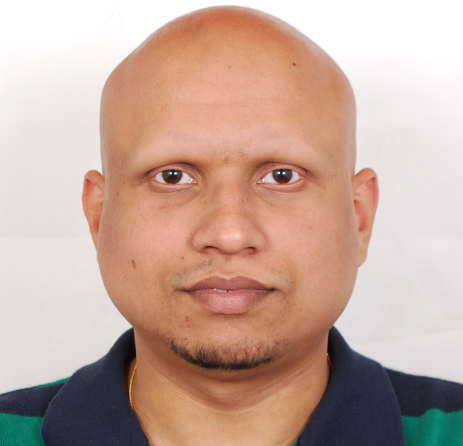 He has close to 16 years of experience in managing Customer Experience/Analytics projects and brings in lot of consulting skills and domain expertise developed from having led numerous large business functions that have resulted in increased bottom-line results, annualized cost savings and qualitative outcomes in productivity and efficiency. He has managed various Customer Experience initiatives for proactive understanding of customer sentiments and implemented numerous process developments as part of customer experience management in the Customer Loyalty – Net Promoter Score sector and is particularly successful when working with and gaining senior stakeholders respect within the organizations. Apart from developing IT and operational business solutions, he has expertise in Mainframe Technologies, Hadoop, Pig, R, Python j and other big data technologies. On behalf of the HP Quality Office and the CX Analytics Program team, I would like to recognize the excellent work that Vinay's team provided to demonstrate how the CX analytics data could be delivered via our CX big data architecture's visualization software. We appreciate the amount of time & effort that went into pulling the demo's together. Your work is very impressive. Excellent job team! Mike Brethauer - HP Quality Office, CX Analytics PM. Team delivered visual analytics providing visibility on NPS view to give insight into how well HP and other brands are performing, further drill down into touch point data, touch point issues, HW early warning using support data, financial and marketing views thereby enabled holistic view of our customers. Ability to view and analyze both structured and unstructured data in a single data architecture and generate alert capabilities. Congratulations for the great work done! You make us proud. 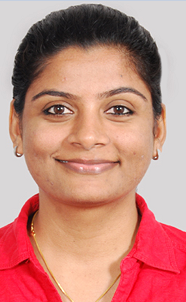 Sumathi is a multi-skilled professional in IT Quality and IT Service Management contributing to over 7 years in varied business domains including Information Technology and related Services industries. She has worked and brings immense expertise on various business, functional and IT processes in accordance to ITIL best practices, ISO 20000 and Project Management. She has played key ITIL roles and achieved significant strategic results in making the processes more effective and ensuring the tasks are executed effeciently and flawlessly. She is currently managing large projects in TCS and has obtained the following credentials through us and we are confident she will scale greater heights in her career. © Copyright 2014 A2A - IMTCS. All rights reserved.